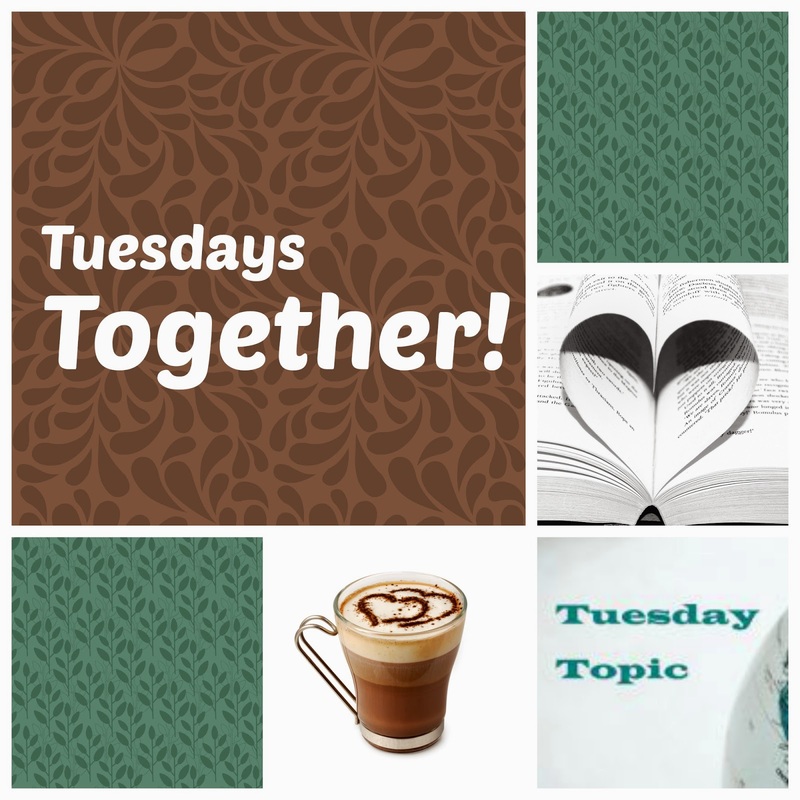 Missionary Mom's Companion: Tuesday Together: What are you reading? Tuesday Together: What are you reading? This week's discussion is simple: What are you reading, or what have you read recently? What books can you recommend? Something really, really good to read online would also be nice. I just started a book by John Piper called Seeking and Savoring Jesus Christ. I really enjoyed Transforming Grace by Jerry Bridges. I want to read Tim Kellers new book on prayer. I just read Gary Chapman's 5 Love Languages. It was a great read and super practical. I'm also reading The Spirit-Filled Church by Terry Virgo and What did You Expect? by Paul David Tripp. I'm really enjoying re-reading Almost Amish (and making the challah bread recipe!). I've been wanting to read What Did You Expect. Chrysti, did you like it? My favorite recent read has been Consider This, by my friend Karen Glass. Highly recommended for all homeschool moms, teachers, and anyone else interested in education! My book of the year was Island of the World, by Michael O'Brien, but it does have some parts that are hard for sensitive readers (like me). Lately I've just been reading a lot of fluff. My brain has been tired. Yes, I'm enjoying it! Some of it's stuff that I've heard before, but still good to read again. How Are You Meeting The New Year?